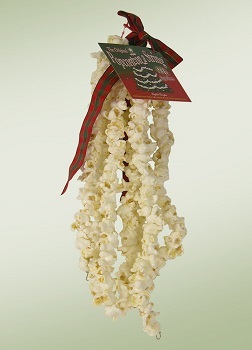 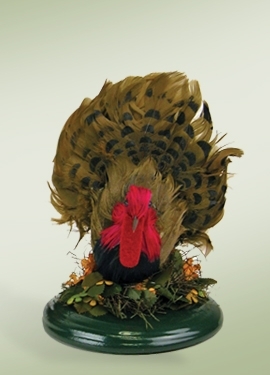 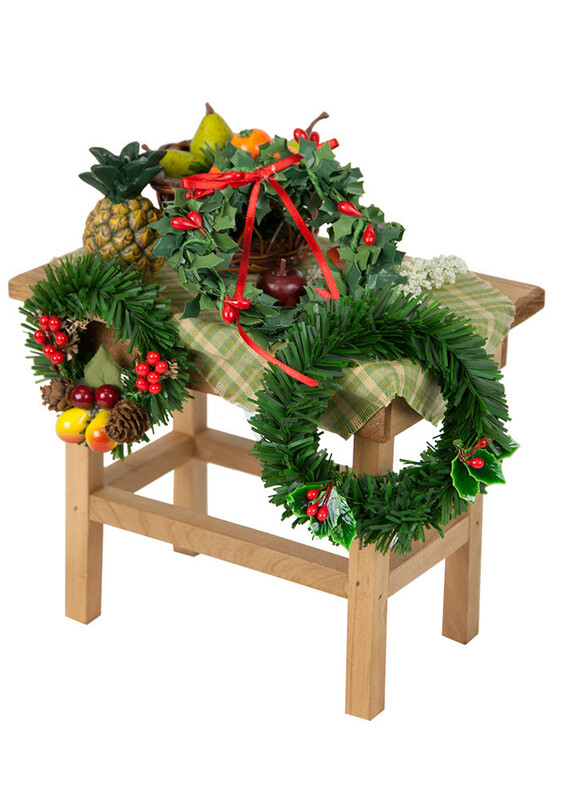 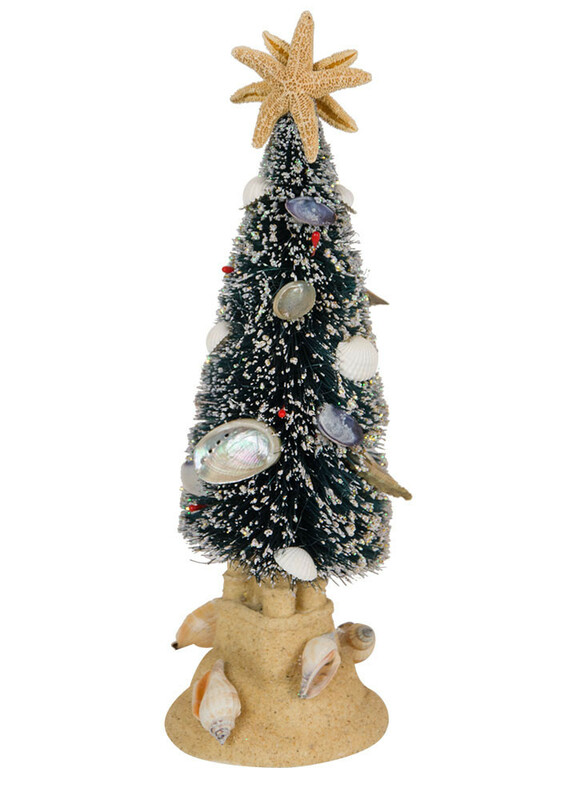 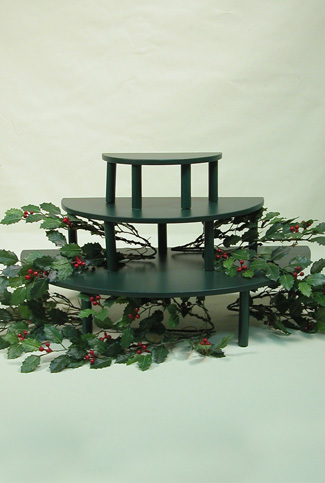 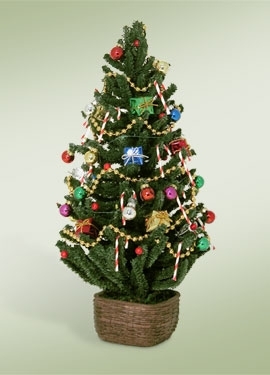 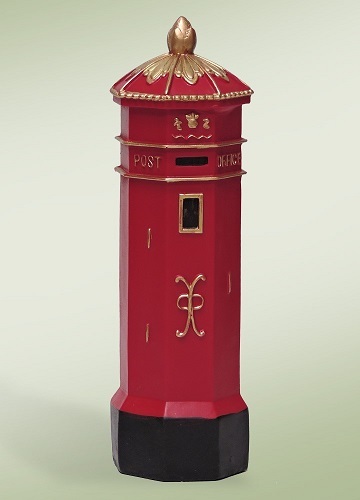 Byers Choice Accessories - Create Beautiful Displays for your Carolers! 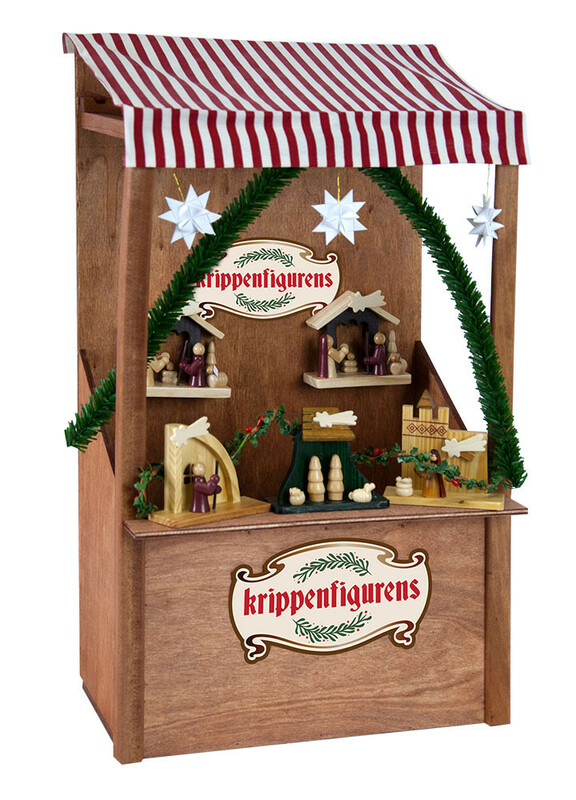 Home > Byers Choice Carolers - Christmas Figures and Displays > Byers Choice Accessories - Create Beautiful Displays for your Carolers! 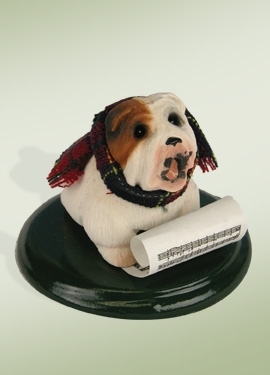 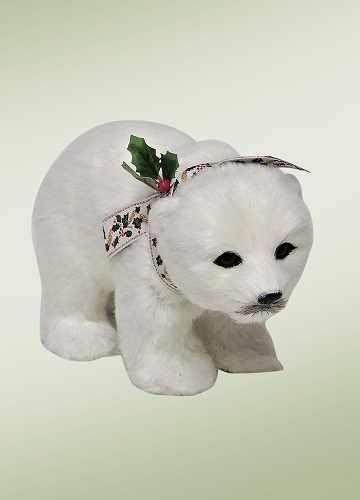 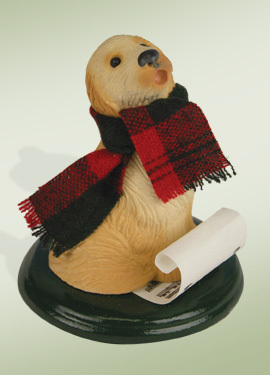 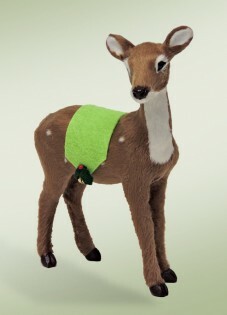 To really make your Byers Choice Caroler display come to life, add one of these authentic Byers Choice accessories. 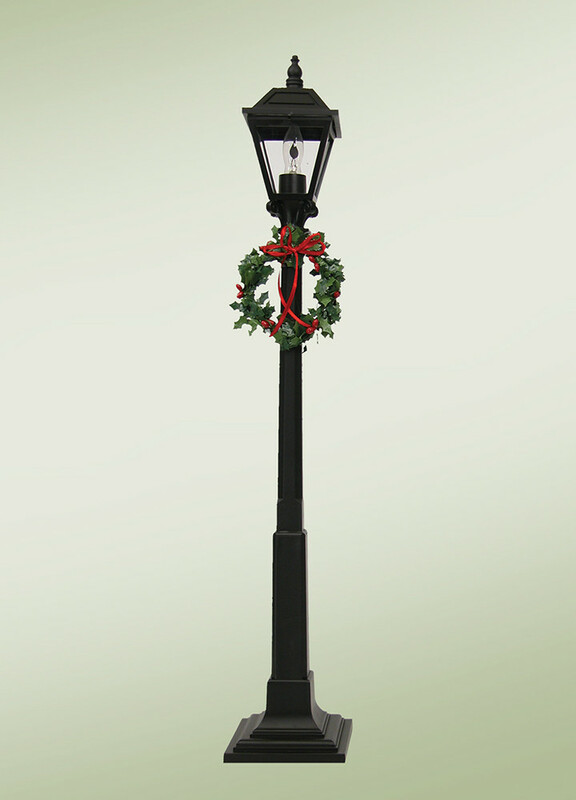 The Decorated Lamp Post is a must with its flicker flame bulb that replicates the old real-flame Lamp Posts of days gone by. 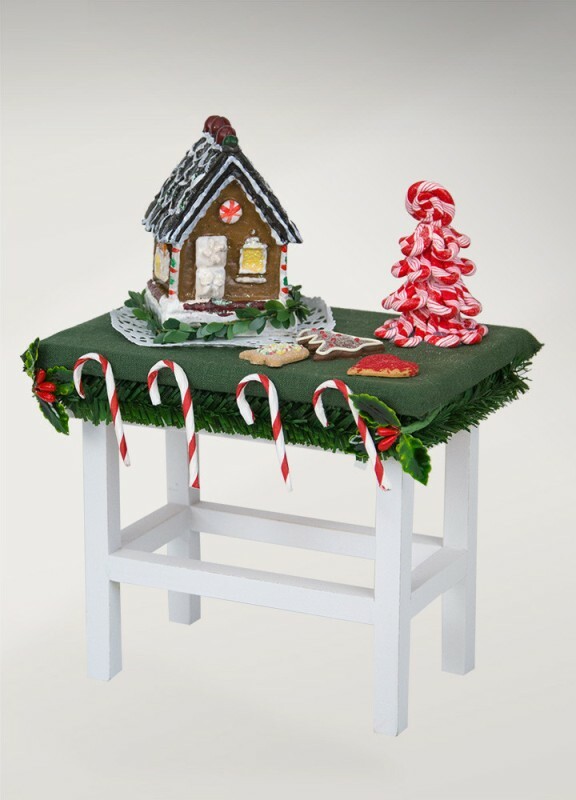 Create a marketplace scene with the Nativity Market Stall or a workshop with the Table with Sweets. 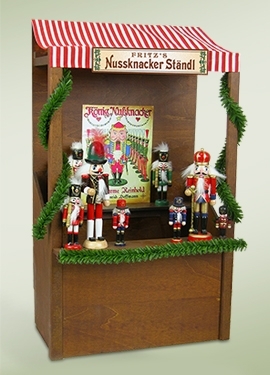 The Byers Choice Display Riser Kit is a great way to show off your Carolers and really make then sing! 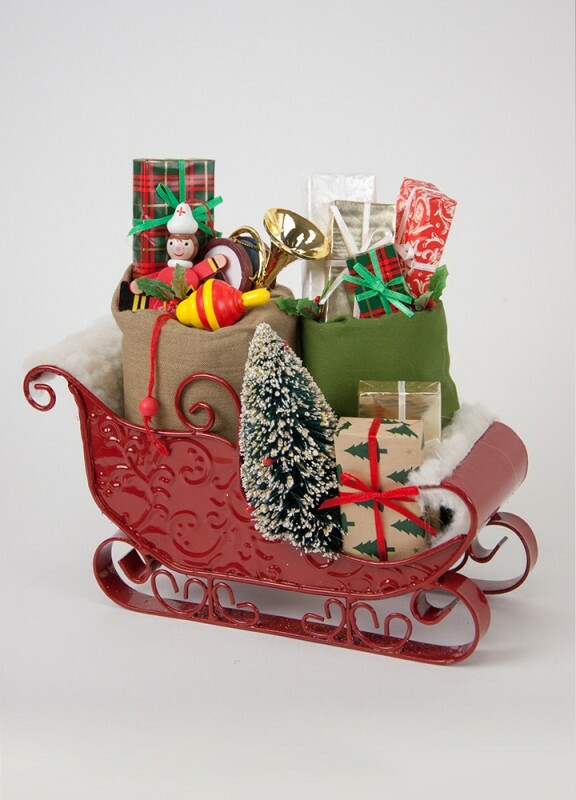 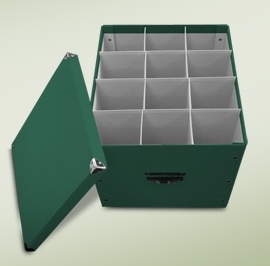 When you are finished celebrating the Holidays, use the Byers Choice Caroler Storage Box to safely store and protect up to 12 full-sized figurines. 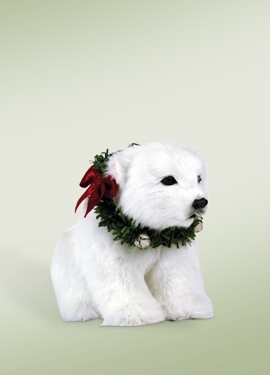 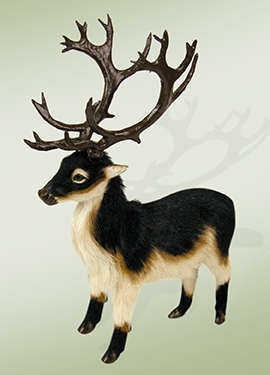 Add more life to your display by adding an animal or two. 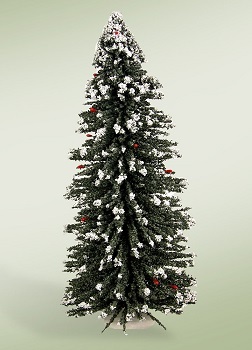 The main goal is to enjoy Christmas and the festivities that the holiday's bring. 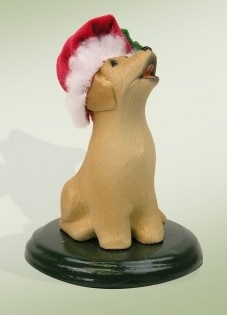 All Byers Choice figurines are made in the USA in eastern Pennsylvania by over 50 skilled artisans. 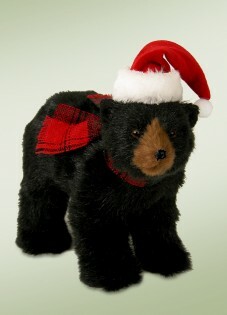 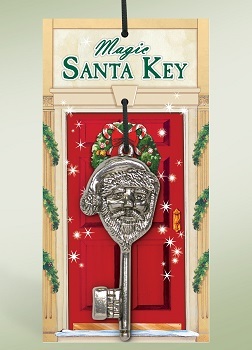 At Christmas Tree Hill, Byers Choice Caroler purchases over $50 ship free via ground shipping within the continental US. 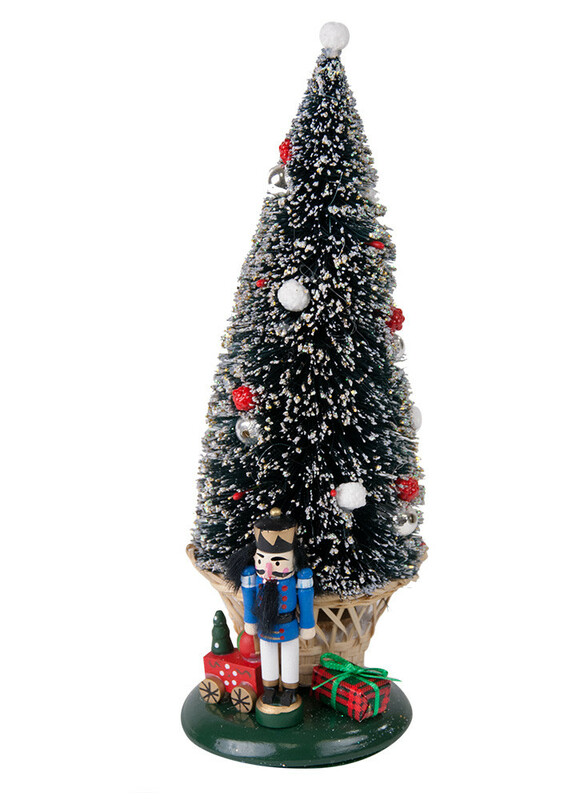 Use code BYERSSHIPSFREE at checkout. 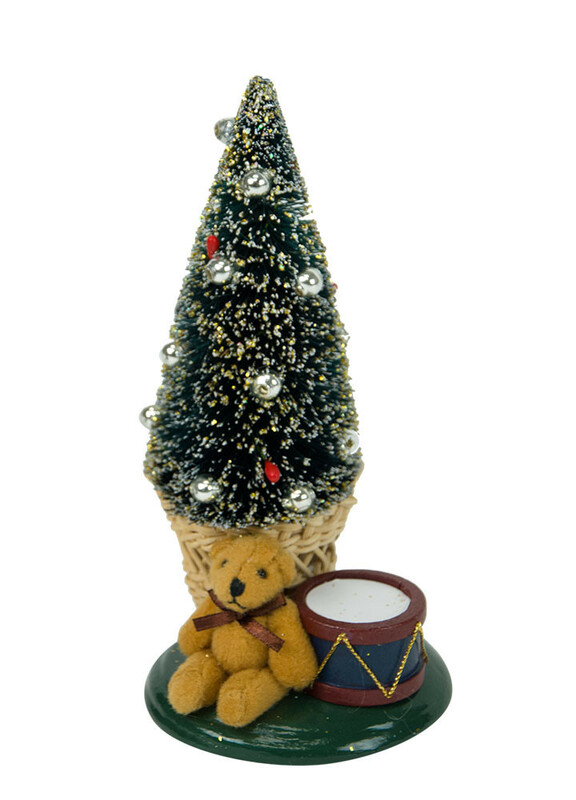 Byers Choice Caroler - "Caroler Storage Box"
Byers Choice Accessory - "Display Riser Kit"
Byers Choice Accessory - "English Mailbox"
Byers Choice Accessory - "Black Bear"
Byers Choice Accessory - "Walking Polar Bear Cub"
Byers Choice Accessory - "Spotted Reindeer"
Byers Choice Accessory - "Caribou"
Byers Choice Accessory - "Turkey Figurine on Base"
Byers Choice Accessory - "Golden Retriever Dog"
Byers Choice Accessory - "Yellow Labrador Dog"
Byers Choice Accessory - "Bulldog"
Byers Choice Accessory - "16in Snow Tree"